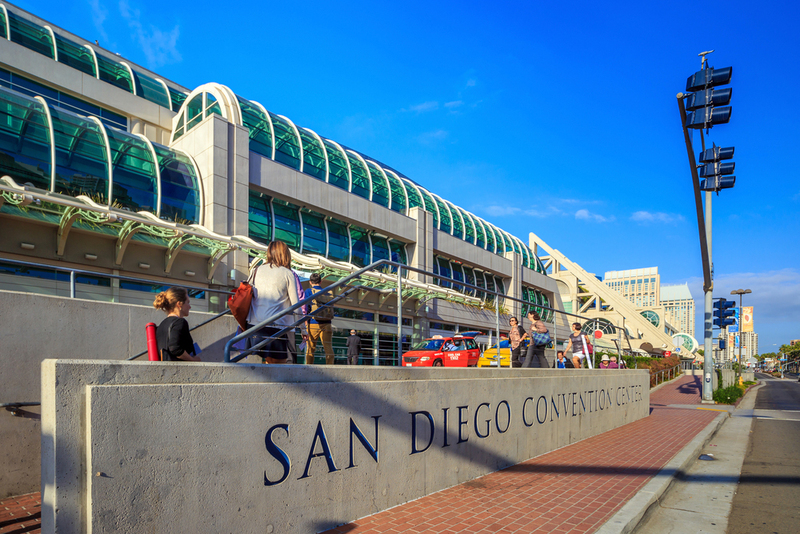 San Diego, the eighth largest city in the country, is often referred to as “America’s Finest City” and for good reason! San Diego is renowned for its idyllic climate, 70 miles of pristine beaches, and a dazzling array of world-class attractions. 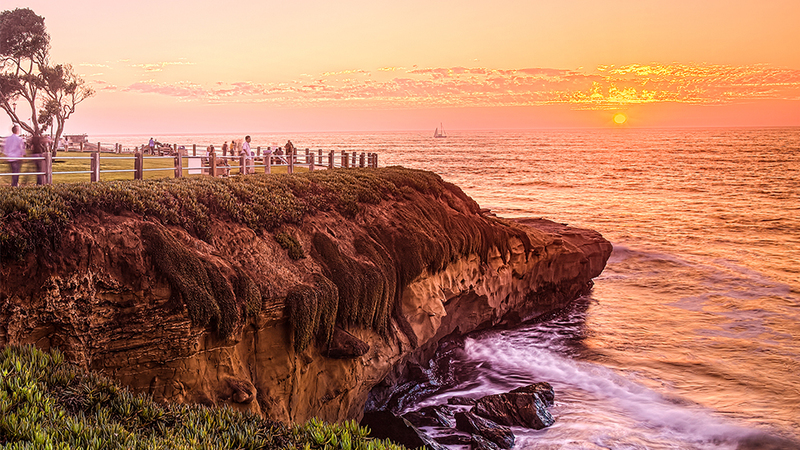 San Diego embodies laid-back California culture, complete with a boardwalk, unique neighborhoods, and outstanding food. The naval aircrafts at the USS Midway Museum will have you standing at attention. The Gaslamp Quarter offers plenty of night life, bars and great restaurants. Don’t miss the perfect sunsets—You won’t be disappointed!